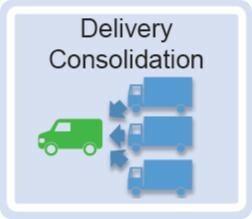 Deliveries bound to a business address will be directed to our consolidation centre and combined with other deliveries for the same address. 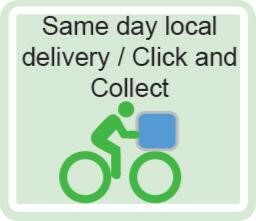 This minimises the number of separate deliveries to any given business and improves overall fuel efficiency. Consolidated deliveries of chilled or ambient food and drinks can be delivered to food outlets. Home groceries can also be delivered quickly and efficiently. 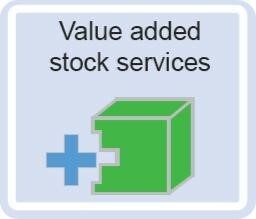 Goods can also be sent on to National Networks. 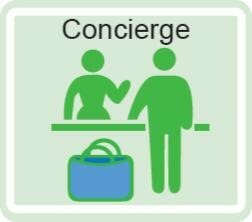 Retail customers can elect to have their goods delivered directly to their home or a convenient collection point, rather than carry them around town whilst they shop. Goods purchased by customers online and offline will be collected by Hubl from a local store/JIT warehouse and delivered at a time and place convenient for the recipient.